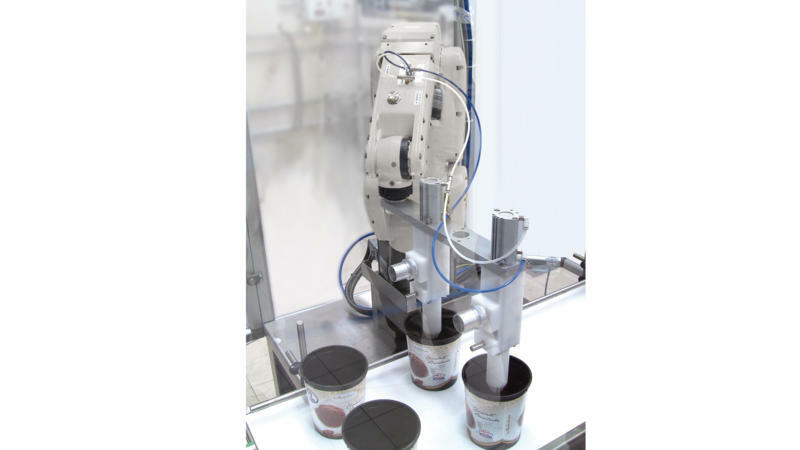 The Technogel DR7 robotic doser has been made for replacing manual work in the filling of medium and large containers which require special decorations and rippling. 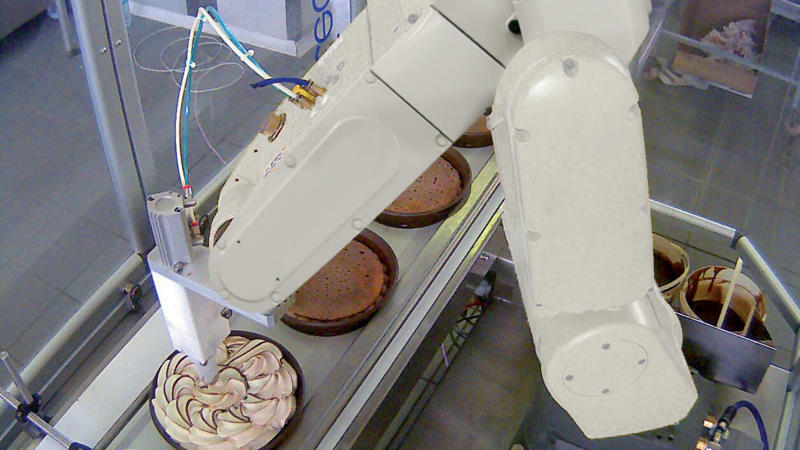 Technogel provides to all its customers the robotic doser model DR7, with several independent movements, able to simulate the hand of a skilled operator and to eve the best possible result in terms of product presentation and decoration. 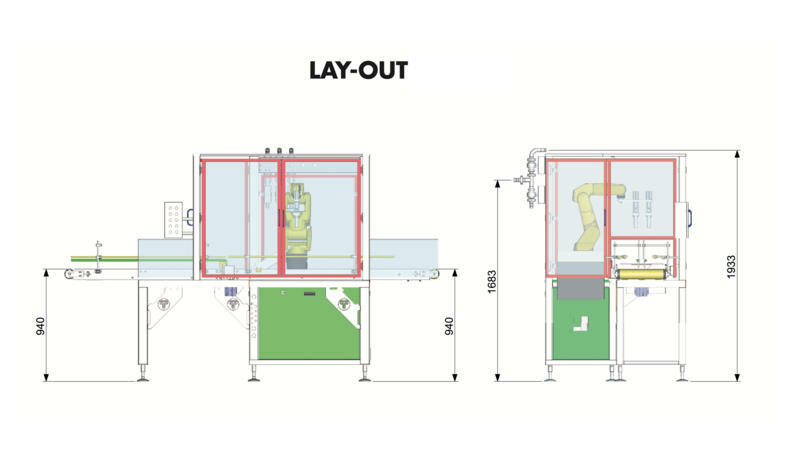 The DR7 has been designed to be compact, clean and easy to use, fully compliant with food environments as the materials used are all certified food safe. 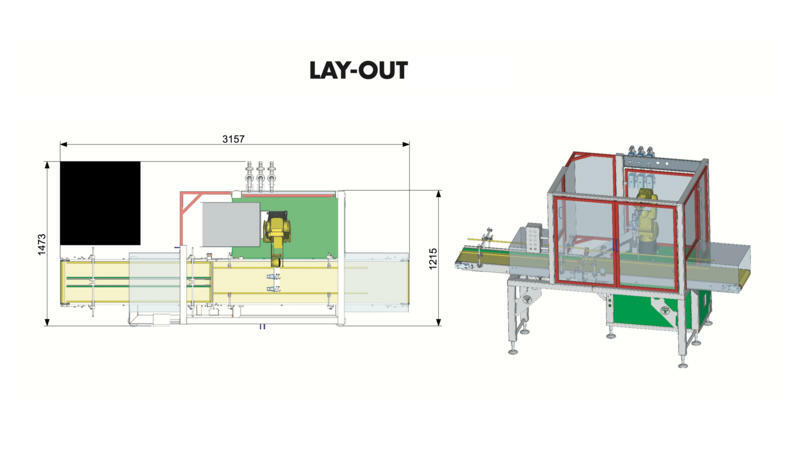 SAFE DOSING system; the TRACKING technology allows the system to have complete control of the filling and decoration; in fact, through the use of an encoder, the TECHNOGEL ROBOTIC FILLER is able to automatically stop the container and finish the decoration.